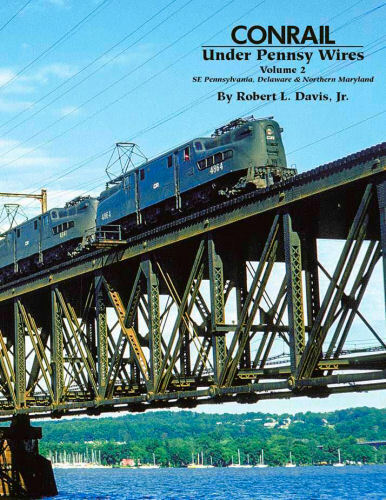 Author: Robert L Davis, Jr.
After some background in Penn Central electric freight operations, this book looks at Conrail electric and diesel freights in the electrified territory. The author, a former PC-CR employee gives a detailed explanation of the rationale behind the scenes. Hard cover. Search for more items by this author: Robert L Davis, Jr.